The Nextbit Robin cloud-based Android smartphone has been launched in India, priced at Rs. 19,999. It will be available exclusively from Flipkart starting Monday. The Nexbit Robin sports pretty decent hardware at its price, and addresses the limited storage issue in smartphones with a cloud-based storage solution. One of the unique features of the handset is it can automatically back up photos and other data that haven’t been used recently to the cloud to free up space on the device. It features a 5.2-inch full-HD (1080×1920 pixels) display and is powered by Qualcomm’s hexa-core Snapdragon 808 processor coupled with 3GB of RAM, and 32GB of inbuilt storage which is non-expandable. The Nextbit Robin comes with 100GB of free cloud storage space. The device also comes with a fingerprint sensor. 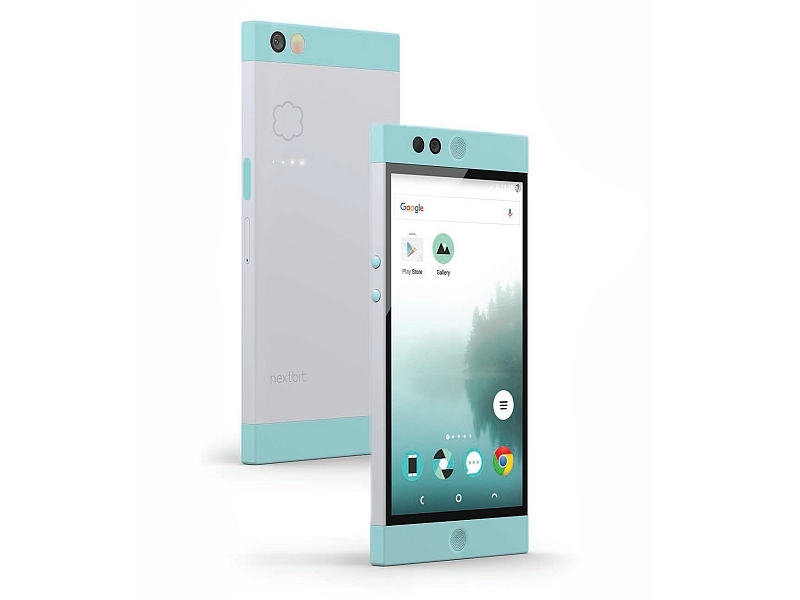 Other features of the Nextbit Robin include a 13-megapixel rear camera, a 5-megapixel front-facing camera, a 2680mAh battery, and a USB Type-C charging port. The single-SIM capable device supports LTE, 3G, Wi-Fi and other connectivity options. On the software side, the device will ship with Android6.0 Marshmallow. The handset comes in two colour variants: Mint and Midnight. Shankar Parasaram, Head of India Operations for Nextbit Systems, added, “We are very excited to introduce Robin to the India market. With a unique combination of premium design, smart storage with 100 GB online space and near stock Android experience, we can connect with the aspirational values of Indian users, while addressing storage limitations so many of us have experienced.